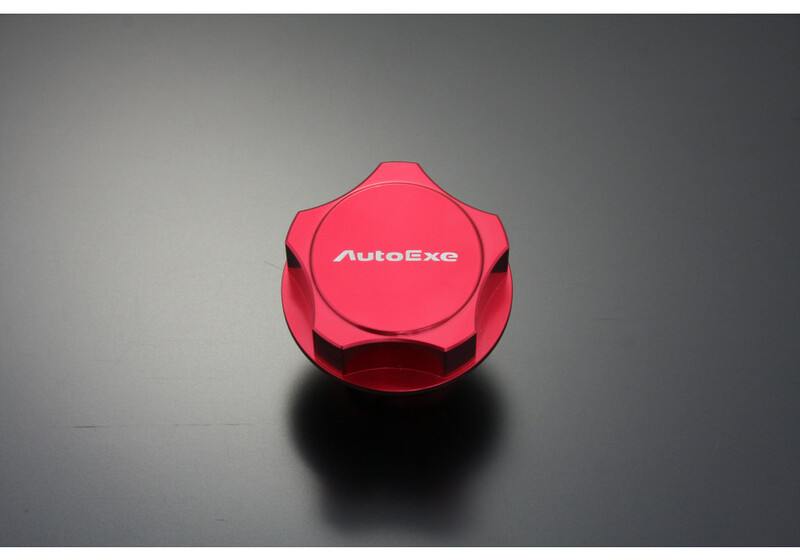 Handsome oil filler cap made by Autoexe for your ND Miata. This cap is made of durable aluminum and is anodized in a deep red color. 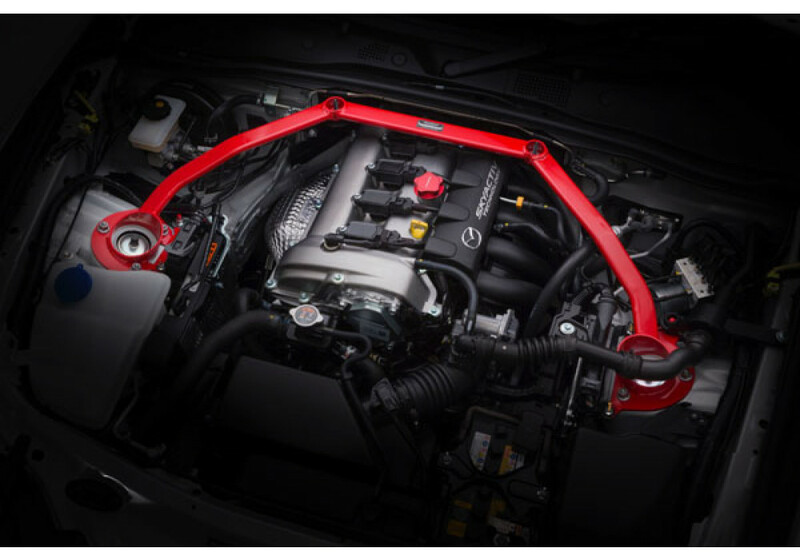 A great accessory for your engine bay! 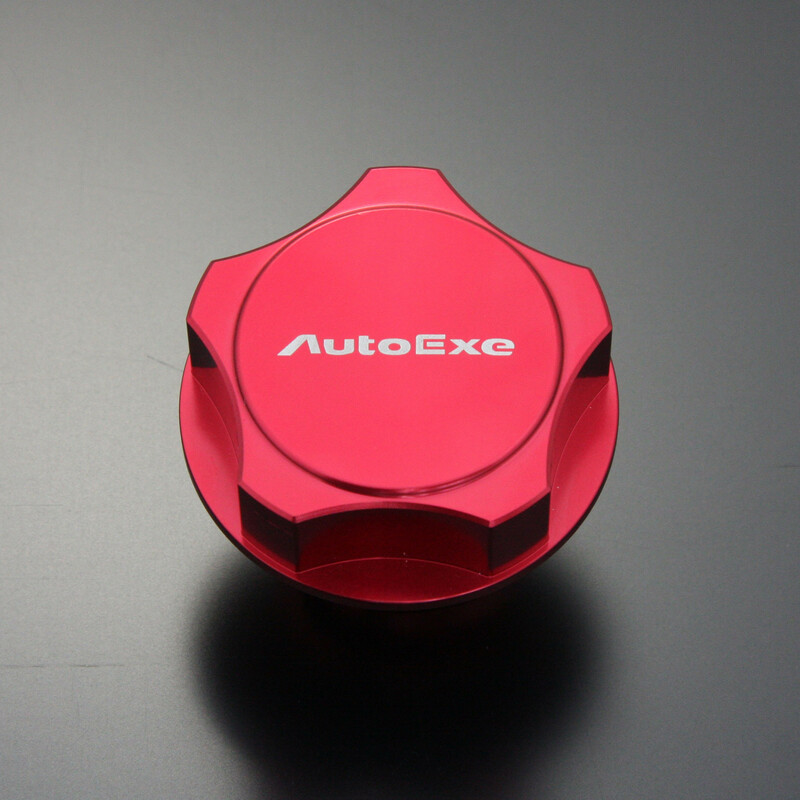 Autoexe Oil Filler Cap should be ordered at REV9 Autosport https://rev9autosport.com/autoexe-oil-filler-cap-2905.html as they provide the best service and speed we've seen so far!